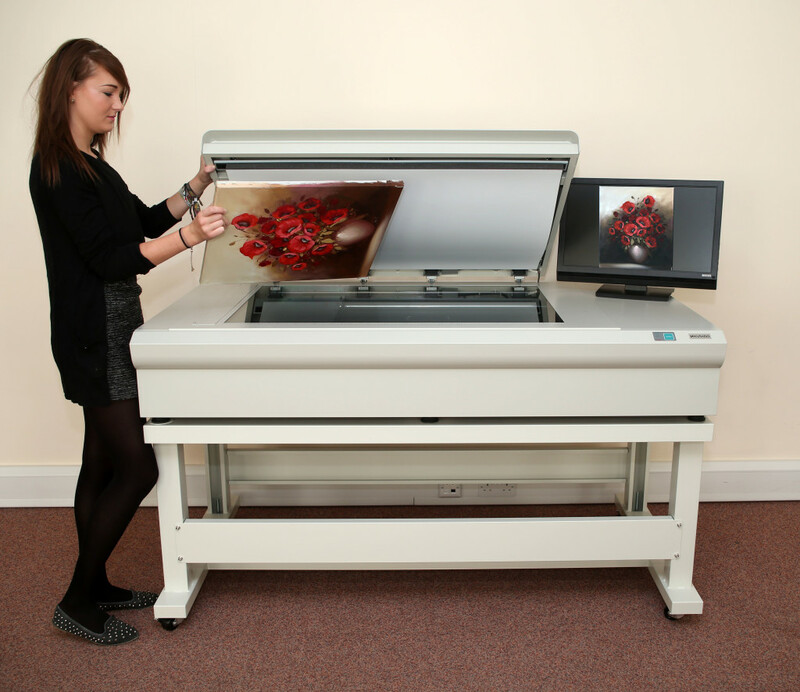 Allied Images is a distributor and supplier of small and large format book scanners, flatbed scanners for digitising artwork and manuscripts, sheet-fed scanners for maps, plans and similar documents, plus Microfilm roll and fiche scanners. Since establishment in 1989, Allied Images has grown to be a leading supplier of scanning and printing solutions with clients in engineering, architecture, construction, higher education, manufacturing, advertising, reprographics and document management, as well as numerous public agencies at all levels of local and central government. 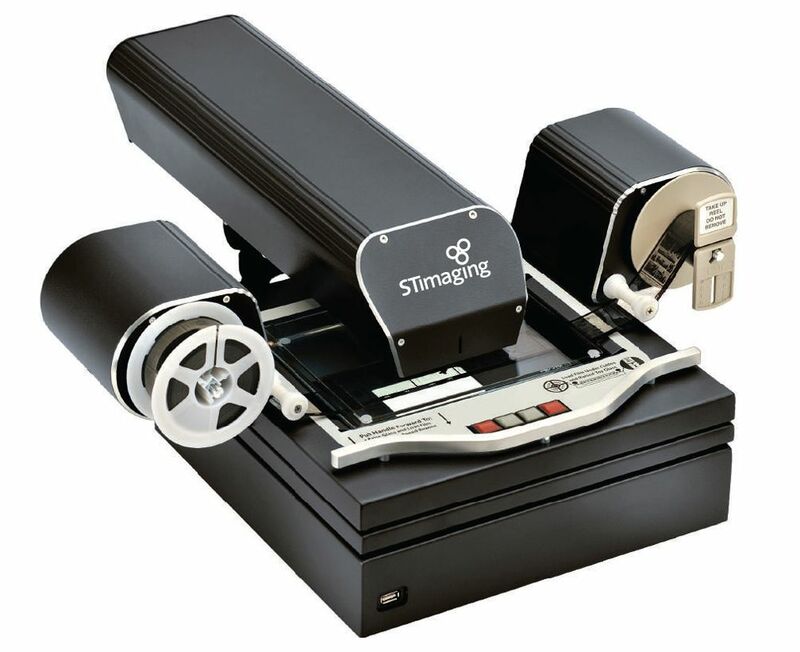 Allied Images is UK and Ireland trade distributor for a number of manufacturers including book-scanners from Atiz Innovation, flatbed scanners from Kurabo Industries, sheet-fed scanners Contex A/S, and Microfilm scanners from St Imaging. 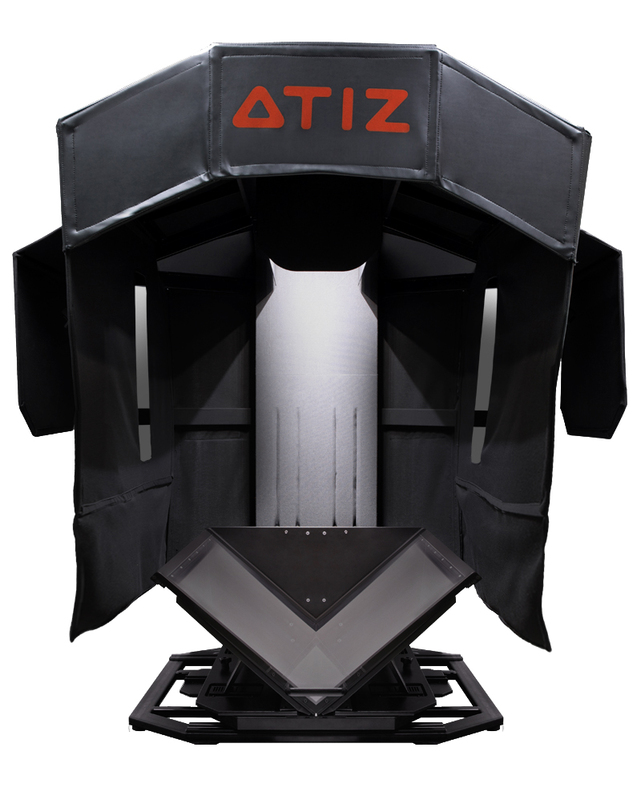 Atiz BookDrive book scanners are chosen by more libraries and universities than any other brand. The scanners and software solutions are used to capture, post-process and deliver digital copies of rare books, ledgers and record books, newspapers and other bound content. 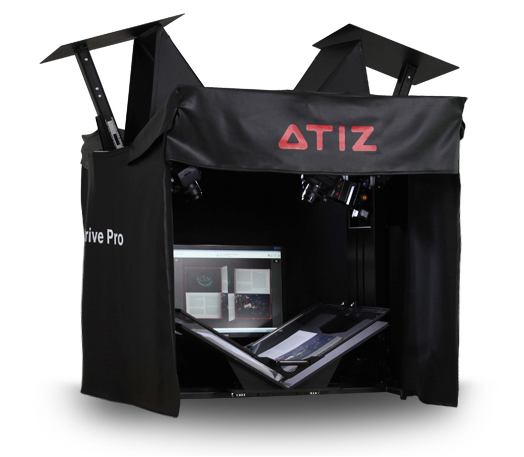 Many academic institutions have chosen Atiz BookDrive scanners for mass digitisation projects because they solve many of the problems found in other scanners. These problems include: page curvature, damage to the book spine and low productivity. 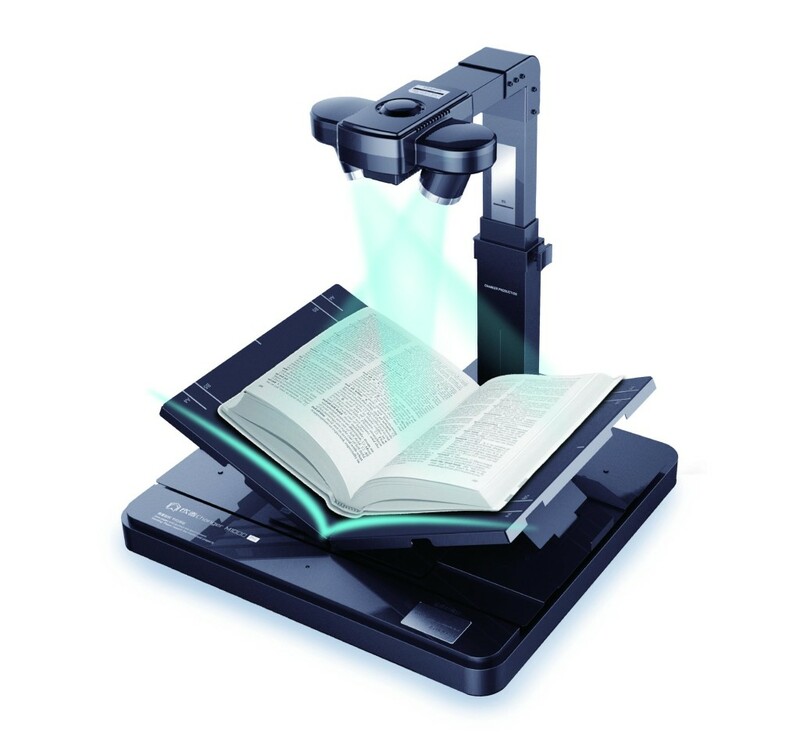 They achieve this by using a V-shaped cradle to hold the book open at a non-stressful angle and platen to hold the pages flat for scanning by high-speed, high-resolution digital SLR cameras. This design guarantees sharp, curvature-free images without gutter shadow in every scan. This V-shaped solution has helped hundreds of libraries worldwide scan millions of books. 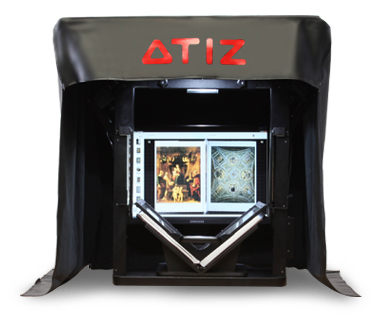 Allied Images is now successfully marketing Atiz BookDrive scanners in the UK. Large artwork, manuscripts and other precious documents were traditionally difficult to scan. Now, Kurabo flatbed scanners allow you to capture fragile documents and artwork with uncompromising image quality and professional standards. 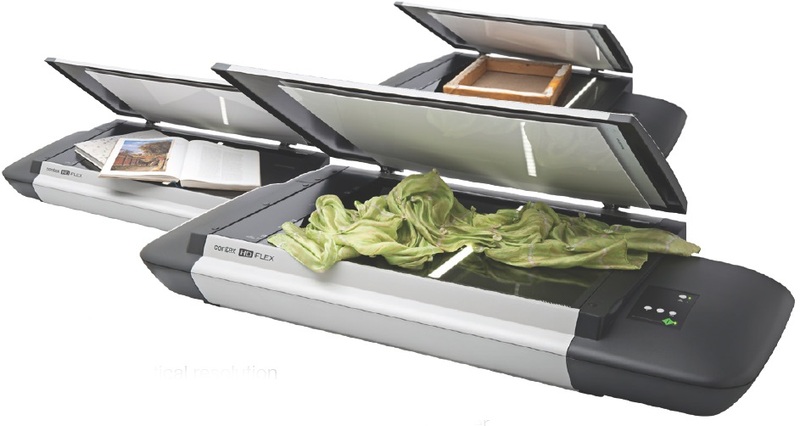 The scanner features a 24”x36” flatbed scanning area giving you the flexibility to scan just about any type of original simply by placing it directly on the scanner bed. And, if your original is larger than 24”x36”, then Kurabo’s GigaStitch professional image editing and stitching software will allow you to join multiple sections of scanned images to create one image. Further software allows you to handle extra-large images that are over 10m long and 1 Gb in size. Kurabo is ideal for all your imaging needs from fragile historical documents, fine artwork, textiles and other delicate originals. If you have only a small number of books, manuscripts, artwork or large originals that you want scanning but are unable to justify the purchase of a specialised scanner we are able to offer specialised scanning services. We are pleased to offer a very flexible service, tailored to meet your specific needs. Our support team consists of experienced and fully-trained engineers. They provide outstanding customer service and exceptional technical support for all our products throughout the UK & Ireland.